In a breakthrough demonstration today at the SIGGRAPH conference, NVIDIA CEO Jensen Huang revealed "The Speed of Light," a real-time cinematic experience utilizing NVIDIA Turing architecture, RTX technology and new Unreal Engine rendering advancements, featuring the Porsche 911 Speedster Concept. The forward-looking technology unveiled onstage is the culmination of a joint development effort to unlock offline-quality ray-traced rendering in a game engine. "Porsche's collaboration with Epic and NVIDIA has exceeded all expectations from both a creative and technological perspective," said Christian Braun, Manager of Virtual Design at Porsche. "The achieved results are proof that real-time technology is revolutionizing how we design and market our vehicles." Porsche is known for experimenting with the most advanced design techniques, and Braun has always envisioned a pipeline featuring a single toolset at its core. 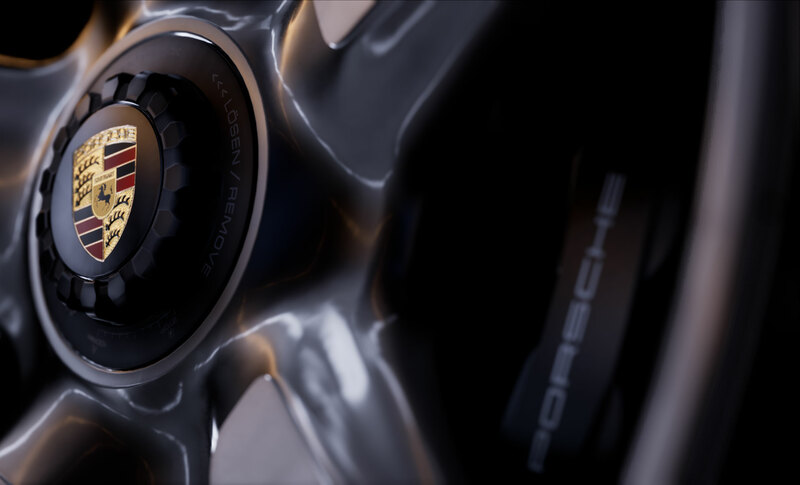 The enabling of real-time ray tracing with ray-traced diffuse global illumination in Unreal Engine has made it possible for Porsche to visualize this latest concept car, which will be made available to consumers. 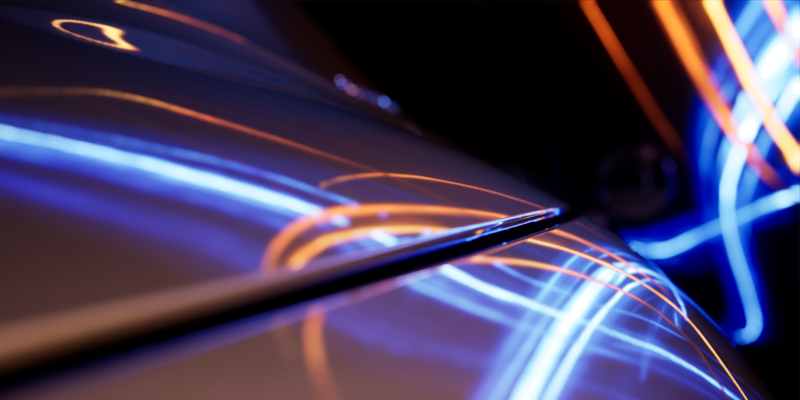 The experimental real-time ray tracing features used to create “The Speed of Light” will be built into a future Unreal Engine 4 release to benefit the entire development community. Bringing dynamic global illumination and ray-traced lighting to Unreal Engine is a critical development for users who work with very large datasets, and the advancements will benefit creators in game development, filmmaking, architecture, design, manufacturing, AR/VR and simulation.